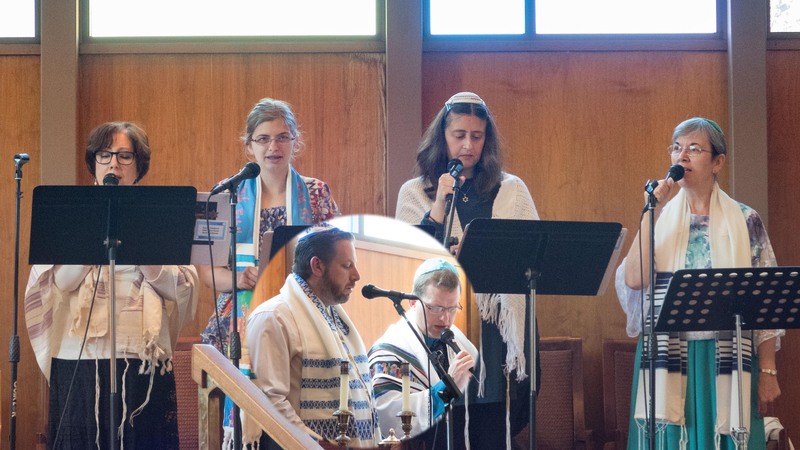 We have a High Holy Day choir made up of the dedicated Shir Yehudah vocalists who add to the spiritual completeness of those important services. We welcome newcomers to Shir Yehudah and the High Holy Day choir. There are no try-outs. If you feel that your talent can enhance the harmony at Temple Judah, please contact the Temple office.